Board games are a lot of fun but so many of them are balanced for ideal play with a whole table full of players. We’ve carefully selected games for you that are either great two player only games or that can play more than two players (but are still balanced and fun when there’s only two at the table). If you want the perfect couples game for Valentine’s Day, it’s hard to get more on the nose than Love Letters. This is a small card game for 2-4 players, though it works well with just two. 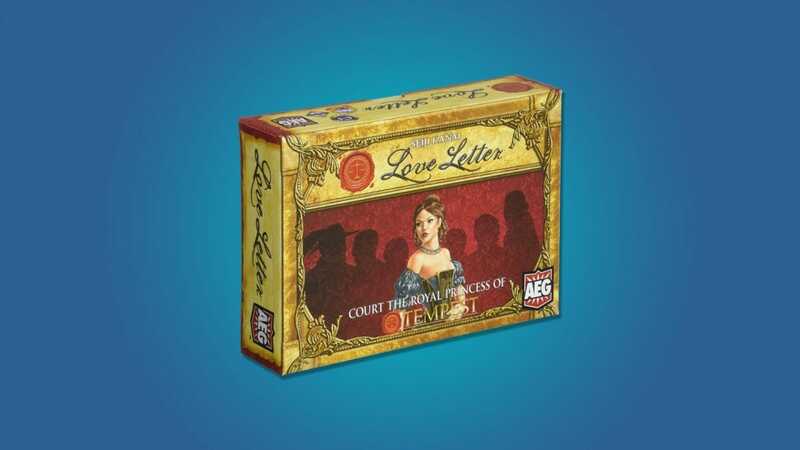 The objective of the game is to deliver a secret letter to the princess Annette and woo her before the other suitors. If that storyline is too fluffy for you, you can also try to find Love Letter: Batman Edition. Yes, it’s real, and the Batman edition is so popular it’s tough to hunt down. Hive is built on a simple mechanic that can turn complex in a hurry. Each player is given a set of hexagonal tiles with insect icons on them. Much like each piece on a chess board has a set of rules governing how it can move, each different insect can only move in certain ways. The goal is to completely surround your opponent’s Queen Bee tile with tiles of your own, while simultaneously preventing them from surrounding yours. 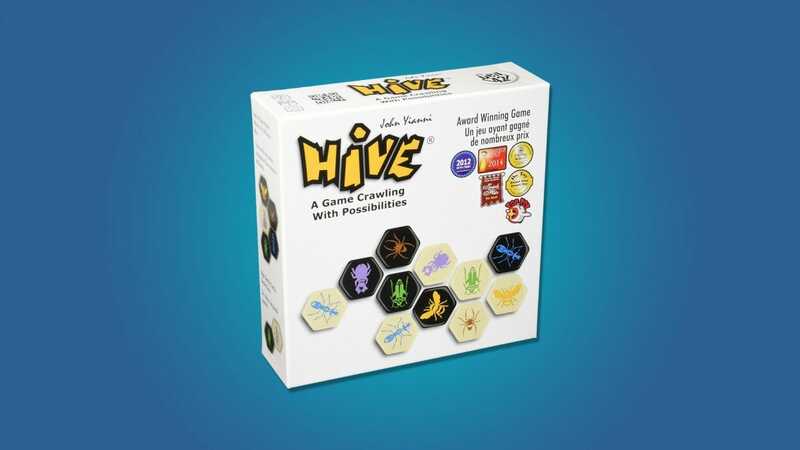 This game is ideal for two players, which makes it a great date night game, as long as neither of you are too squeamish about bugs. With most board games you play, you finish, and you start over if you want to play again. 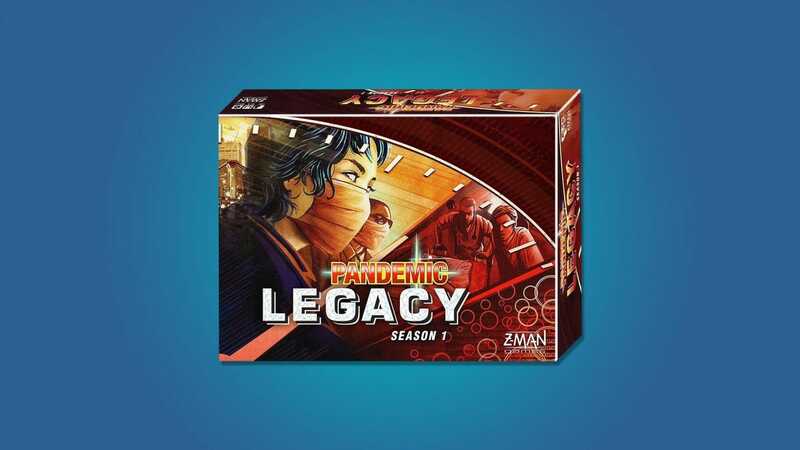 With Pandemic Legacy—a variant on the classic game about fighting global outbreaks of contagious diseases—each game you play tells one part of a story. How you play in one game affects the story the next time you play. This game works for anywhere from 2-4 players, so you and your partner can play on your own, or on double dates. The story for Season 1 lasts for 12-24 separate gaming sessions, so you’ll get a lot of life out of this cooperative game. If you and your partner thrive in chaos, this game may be up your alley. 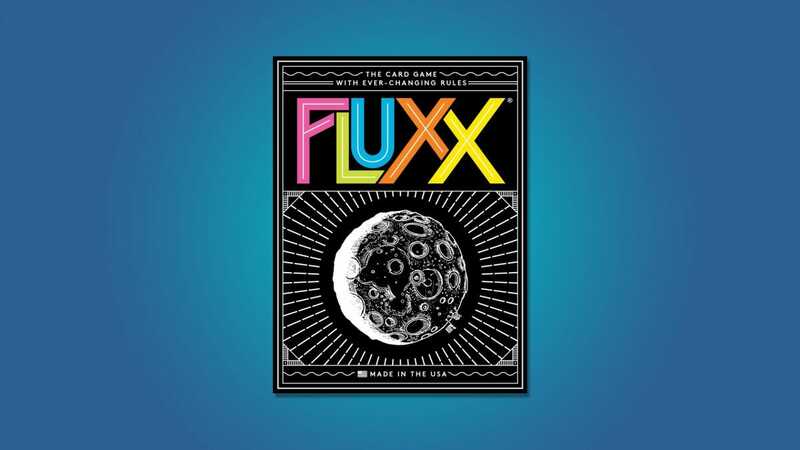 Fluxx is a short card game where each card played changes the rules of the game slightly. Or drastically. 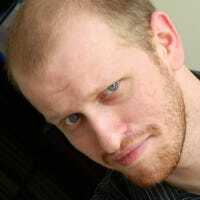 In some cases, the entire goal of the game can shift in a single play. It’s a different experience each time you play the game, so you and your partner can play your way, then have an entirely different play style the next time you invite friends over. 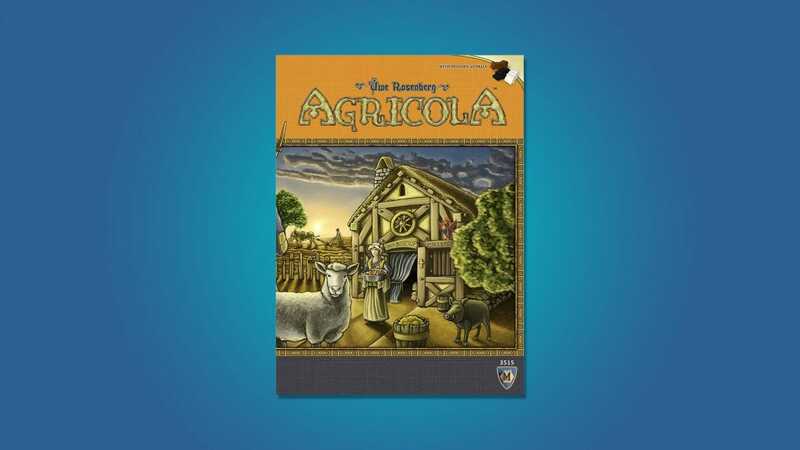 In Agricola, you play as a humble farmer with a spouse and almost nothing else to your name. The goal is to build a family and grow your wealth over time. The more children you have, the more you have to feed them, and the more challenging maintaining your tiny empire becomes. The game features all-wood pieces, which gives the whole experience a very premium feel. It’s a pleasant game that couples can play together on a quiet evening in. Anyone who’s ever had a patchwork quilt knows how much time, effort, and painstaking care goes into each one. 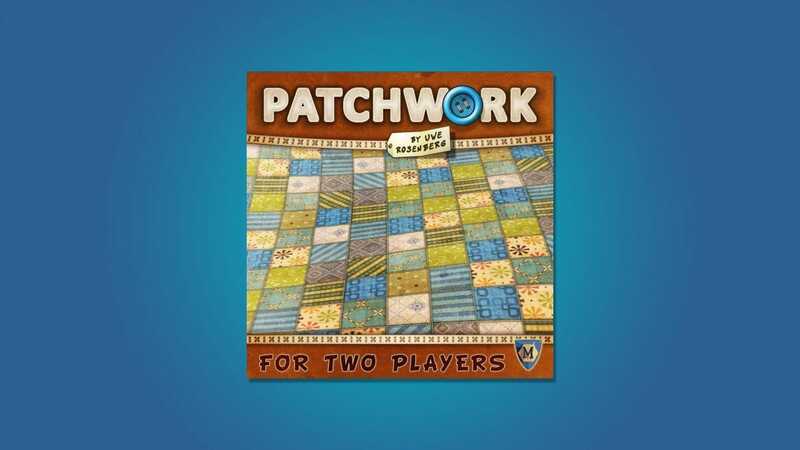 The game Patchwork echoes the creative effort of making a quilt, but with a bit less work required. Two players take turns buying differently shaped pieces by spending button-shaped currency. You’ll then use these pieces to try to fill a 9×9 board Tetris-style in order to craft the perfect quilt. Don’t let the art-fair-vibe fool you though, it’s a solid game that offers challenging but low pressure play for two players. 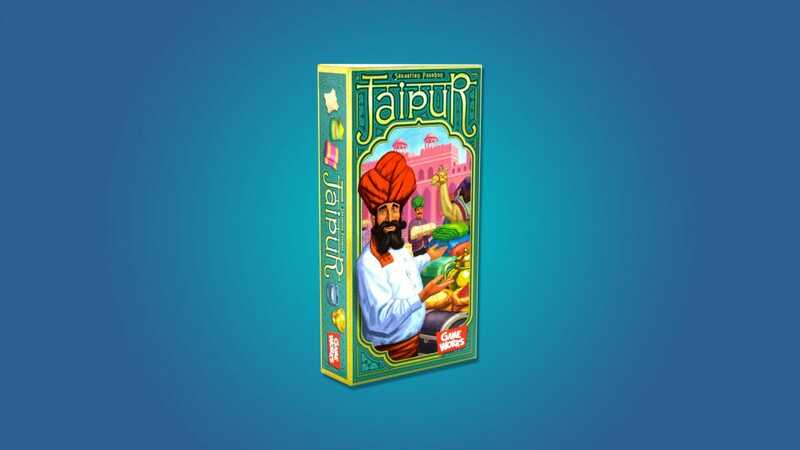 In Jaipur, you and one other player compete to become the best trader in Rajasthan’s capital city of Jaipur. By buying and selling items, building your fleet of camels, and managing your time well, you can become the top merchant and get invited into Maharaja’s court. 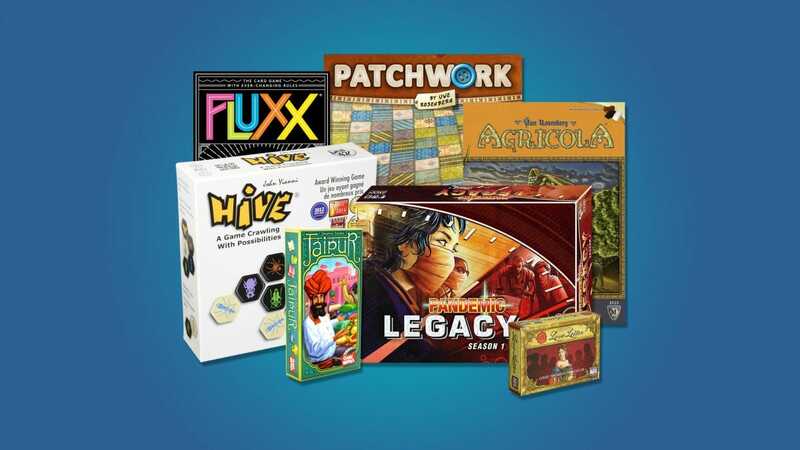 The game is quick to learn and plays fast—it’s not only a favorite among many board game fans on account of the excellent mechanics and colorful game art but because they can squeeze a game in any time.